Too windy and cold for outdoor photos today. Had to create something inside. 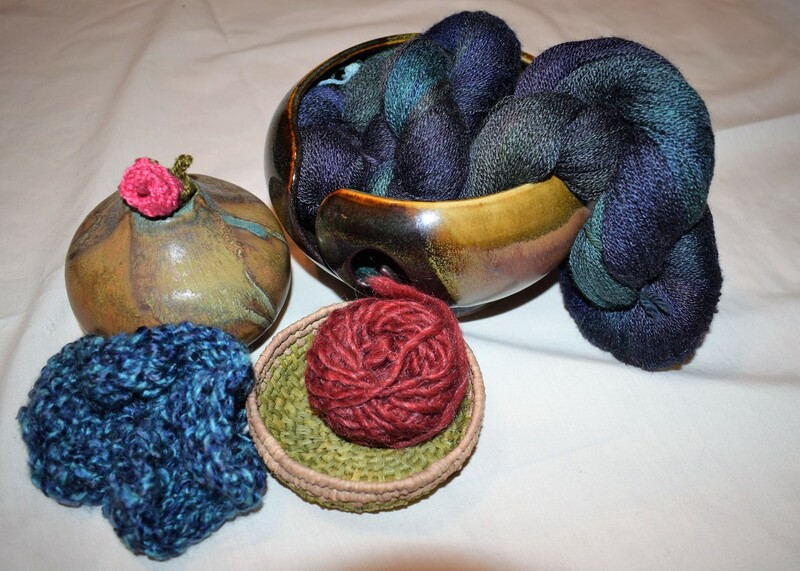 That skein in the bowl is a most beautiful color set.